When somebody close to you dies, especially a family member, not only does it cause grief, but also rage and guilt. These are all strong feelings which can prevent us from living our lives the way we did before. Probably the worst thing you can do when this happens is to hide from people. Knowing that you aren’t alone and that you have somebody to talk to about the effect this event had on you is very important. People who mourn the same person are most likely to understand you and comfort you. Healing takes time and you should find the best way make that period easier on yourself. For example, some Orthodox Christians have a 40-day mourning period, which they mark by wearing only black clothes to let people know they’re emotionally fragile. In the meantime, avoid skipping your meals and maintain a sleeping routine, but also stay physically active as much as you can. If none of these things help, find a therapist or a psychiatrist who will provide you with the support you need to keep depression and its symptoms at bay. 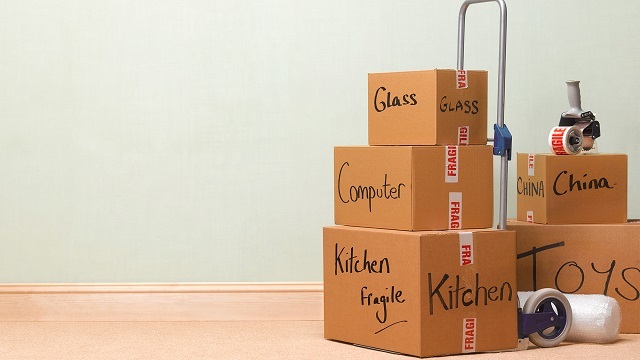 Although some may think moving can’t possibly be that stressful, those who have gone through with it know that it definitely is. Other than having to get used to new surroundings, you get physically separated from everything familiar, including most of your friends, and you have to adjust to a new job, people, schools and sometimes a completely new culture. In case you are buying a new house or an apartment, things can become more nerve-racking. To make things a bit easier on themselves in situations like these, Australians are known for hiring real-estate agents. Instead of taking it upon themselves to do most of the searching and worrying about what can go wrong, they will find a trustworthy buyers agent in Sydney to help them. Other ways to make things less stressful is to plan everything in advance and maybe do some research. It may sound silly, but knowing where you can have a good sandwich and a cup of quality coffee on your first day in a new place can have a calming effect. Just like stress can cause your physical health to deteriorate, finding out that you have a life-threatening illness or being seriously injured can cause your stress levels to go through the roof. There are several reasons for this. First of all, it’s the fear of knowing there’s something wrong with you and being unsure of how, when or if you’ll ever feel better. Then there’s the physical pain, which can weaken your body and drain you of energy even further. Finally, the realization that you have to undergo some sort of long-term treatment can be unnerving, especially when you don’t know what the outcome of it will be. Again, talking to people who care about you might help, as well as getting online counseling and educating yourself on the condition you have, how it can be treated and what small changes you can make to heal faster. Finally, finding people who had the same problems as you, but managed to recover from them could help you gain a more positive view on life. Separations are messy and extremely stressful, especially when children are involved. Most parents will worry about the impact of the divorce on their children, which builds up stress further. This is why the uncertainty of custody battles can be exhausting and keep all parties on edge. In addition, somebody’s living arrangements have to change, which can also put everybody under a lot of pressure. Add finances and the division of assets to the equation, along with all the lawyers and you get a situation in which everybody will feel miserable, angry and anxious. 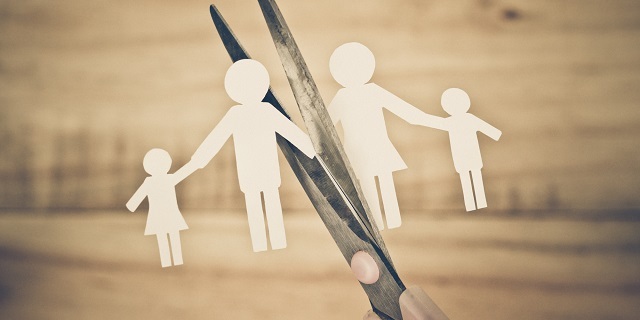 When going through a divorce, it’s important to have a stable support system of friends and family members, to stick to your usual schedule as much as possible, to stay socially and physically active and to explain everything to your children in a calm and reassuring manner. There is no real way to avoid stress completely, but when you feel it’s a burden you can’t bear, make sure to reach out and find help wherever you can. Only by addressing your problems can you start solving them.